The XV teaser photo shows a sporty, flowing side profile. 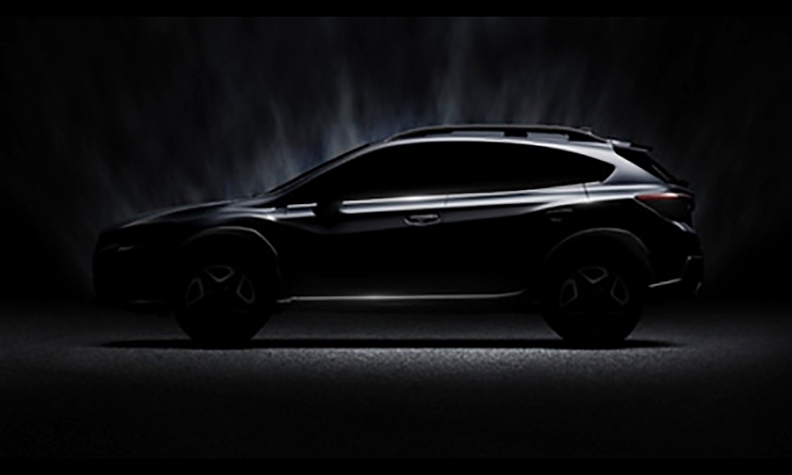 Subaru released a teaser photo of its second-generation XV and confirmed that the crossover will debut in March at the Geneva auto show. The teaser photo hints that the new model will incorporate some design elements from the XV Concept shown at the 2016 Geneva show, including similar taillights and a sporty, flowing side profile. The XV will be based on the new global platform used for the redesigned Impreza that went on sale in late 2016. The XV is sold as the Crosstrek in the U.S. A Subaru spokesman said the car will continue to be known as the Crosstrek in the U.S.